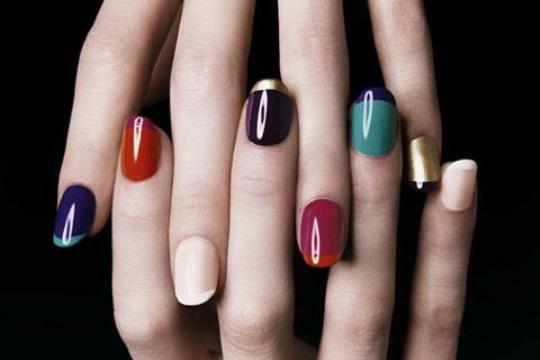 My Top 10 Fall Nail colors!!!!! 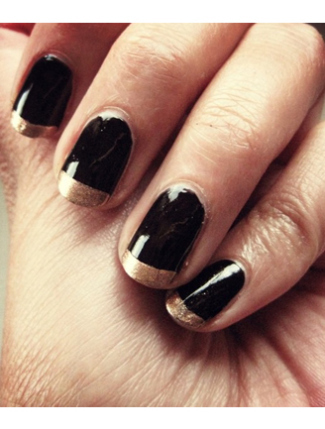 One of the biggest statement making accessories in your wardrobe is your NAILS!!!!! 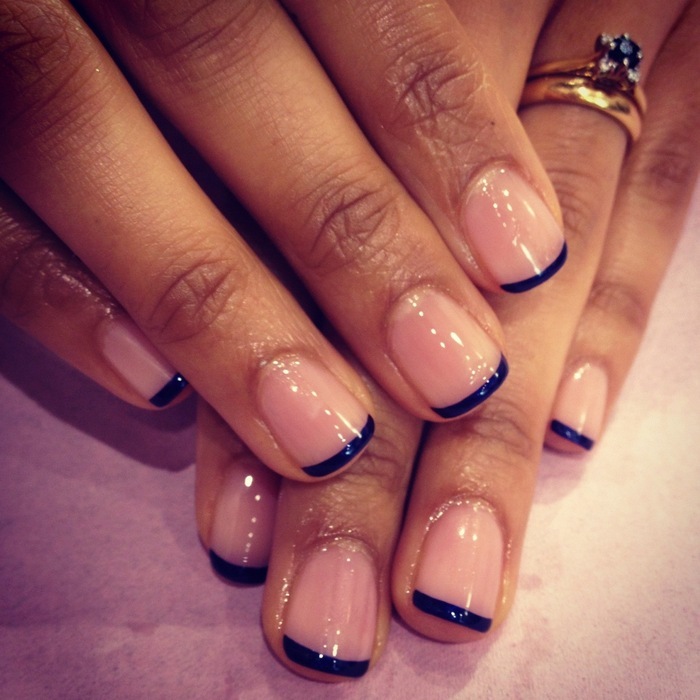 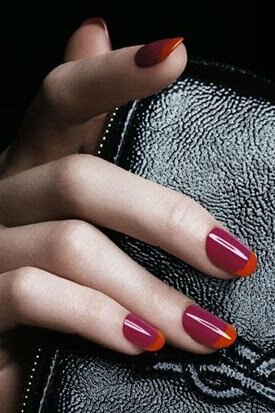 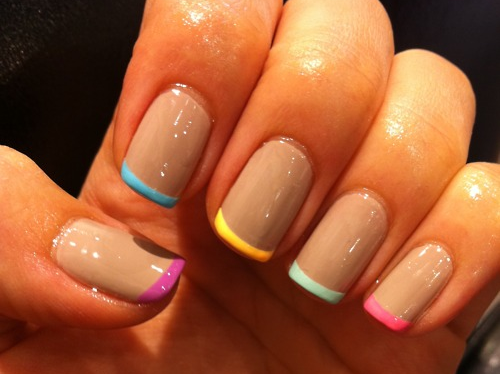 Nail color can change the entire vibe of an outfit and make you feel polished(no pun intended) and pretty!!!!! 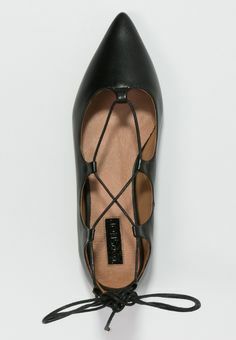 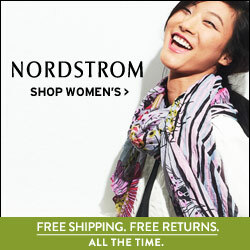 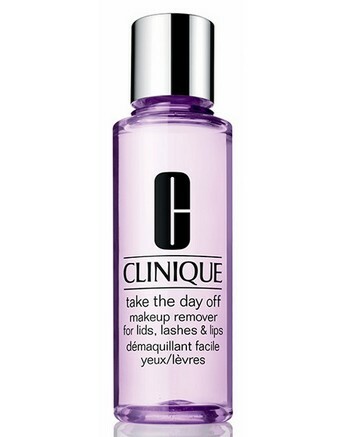 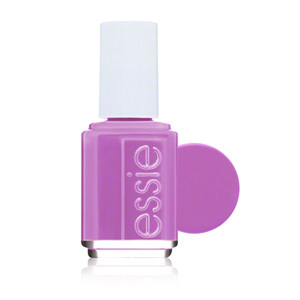 The greatest thing about this fabulous “accessory” is that everyone can afford a bottle of nail polish! 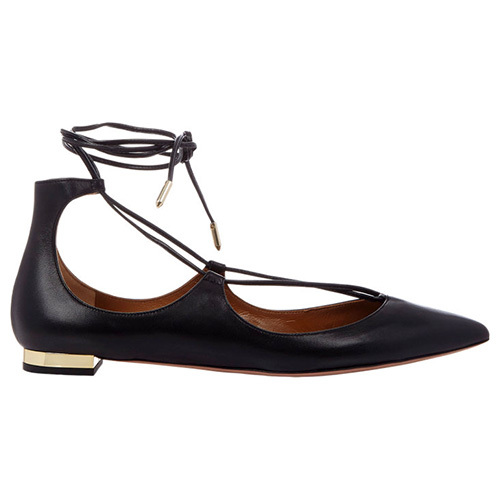 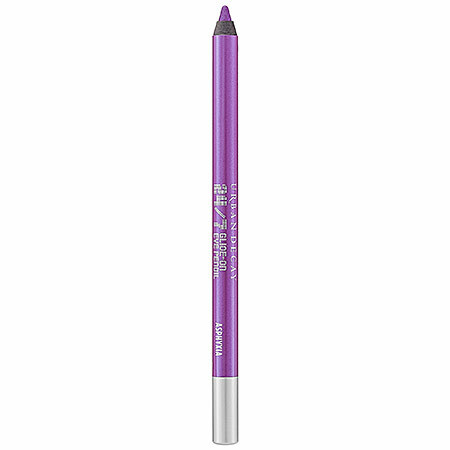 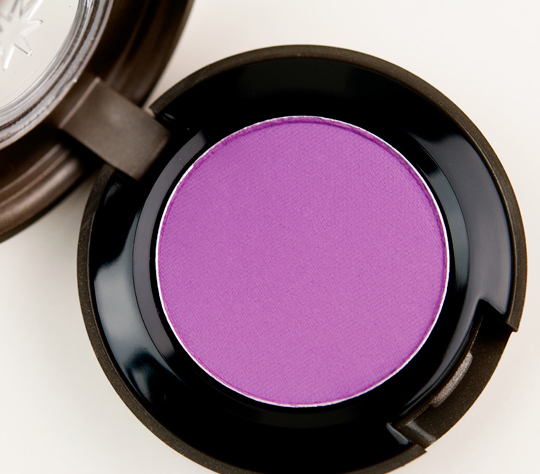 I wear drug store brands as well as designer and everything in between. 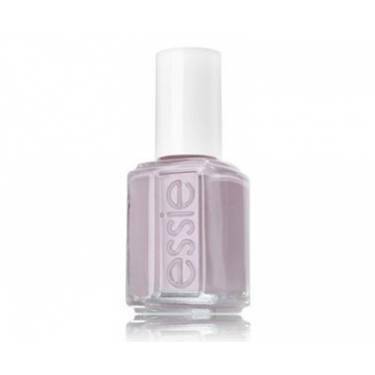 The polishes I will be featuring in this post are all by Essie are around $8 which I think is mid ranged, HOWEVER there are many more affordable options like wet’ n wild and small sample polishes at your local beauty shops. 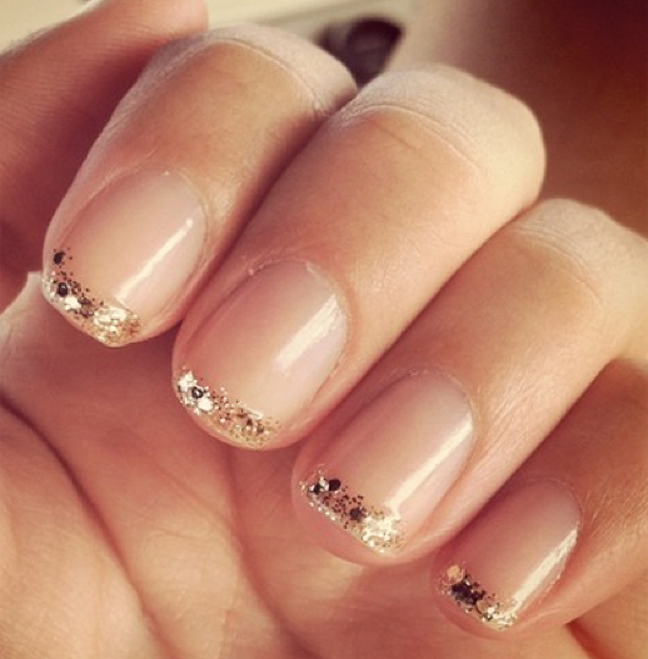 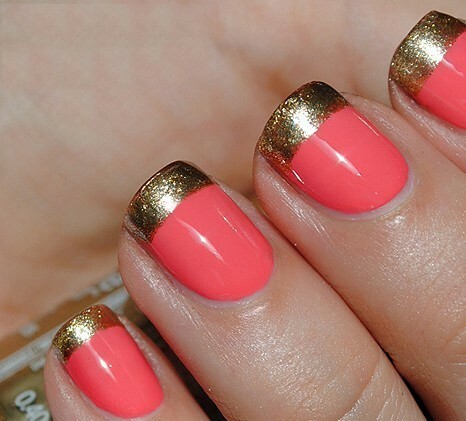 If you’re on a budget, you can still have fabulous nails! 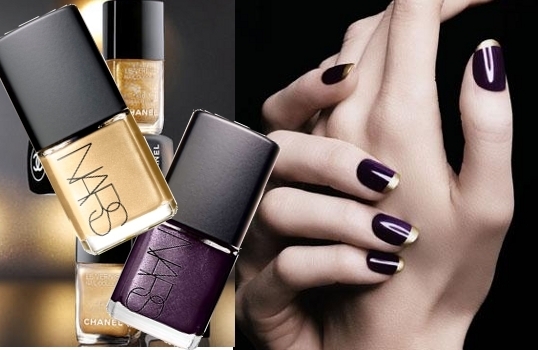 Anyways, let’s get right to it……here are my top 10 Fall nail polishes that I will be rocking throughout the Fall and well into Winter. 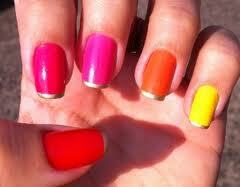 Get involved people!!! 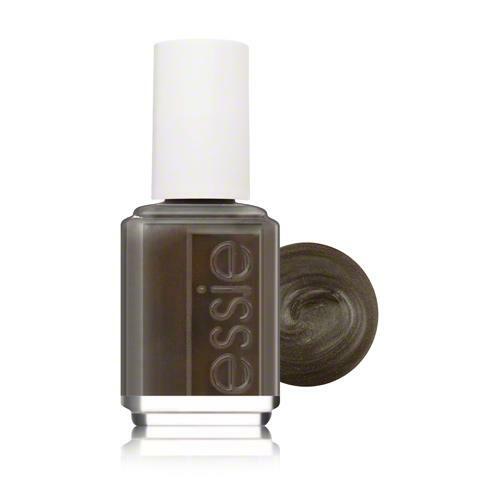 Essie ‘Armed and ready’ is a metallic dark olive-green available HERE. 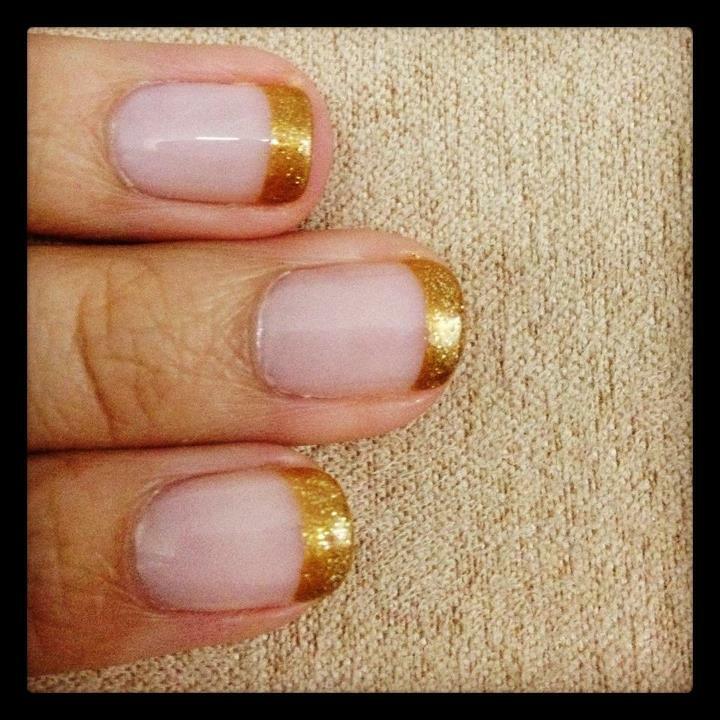 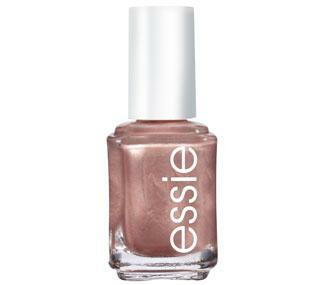 Essie ‘Buy me a cameo’ is a gorgeous metallic champagne color available HERE. 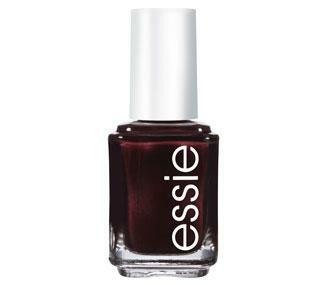 Essie ‘Decadent dish’ is a deep oxblood red’ available HERE. Essie ‘Dive bar’ is a deep blue available HERE. 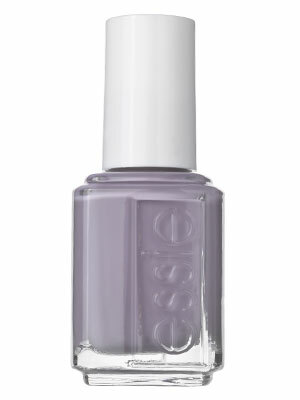 Essie ‘Mochacino’ is a warm latte color available HERE. 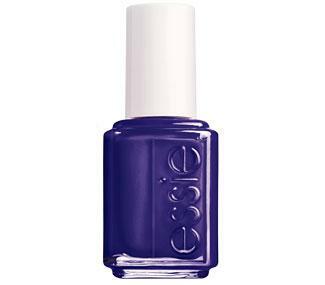 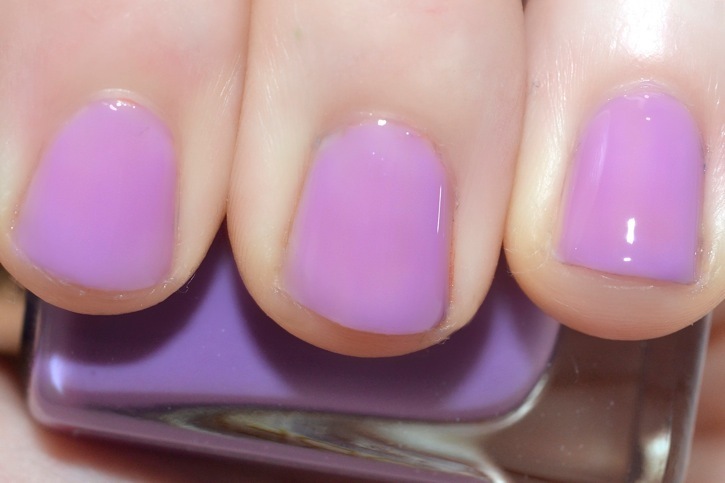 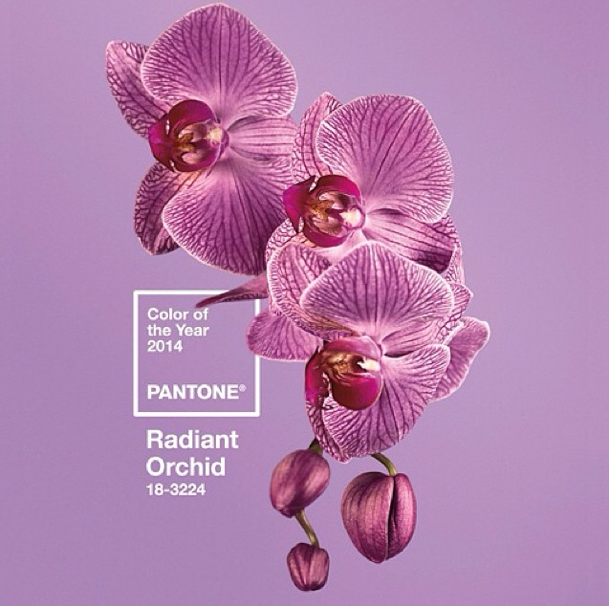 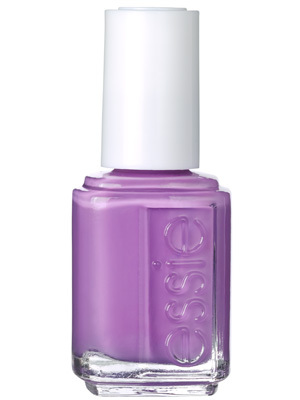 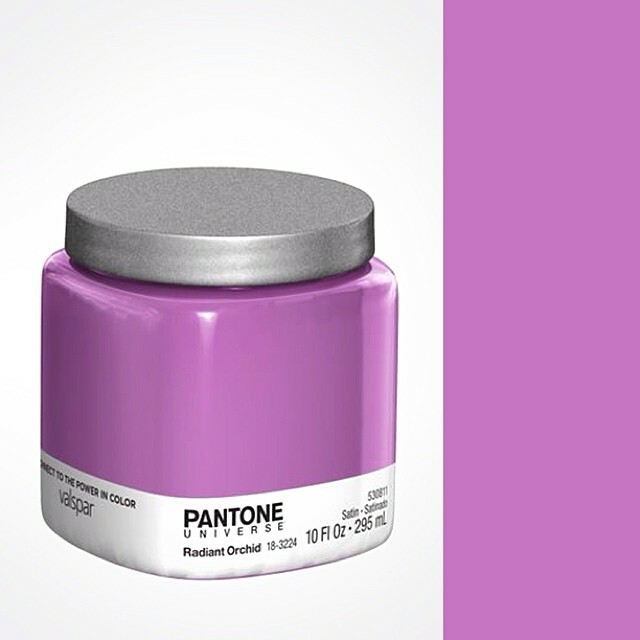 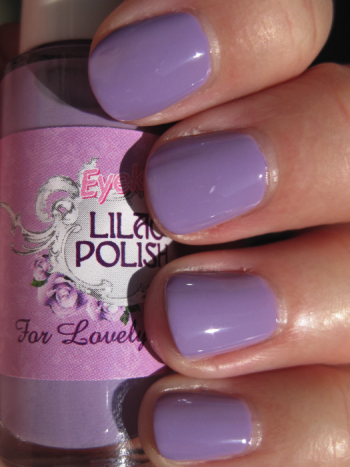 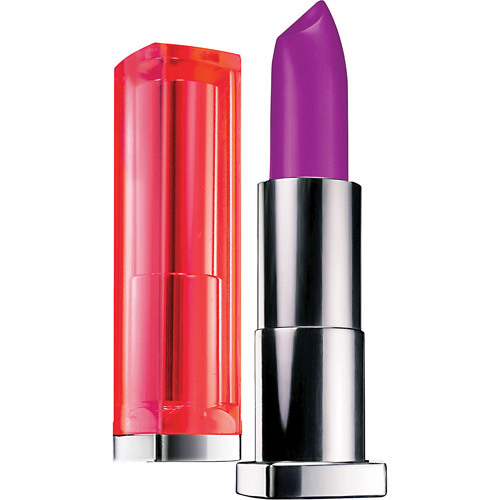 Essie ‘No more film’ is a deep purple color available HERE. 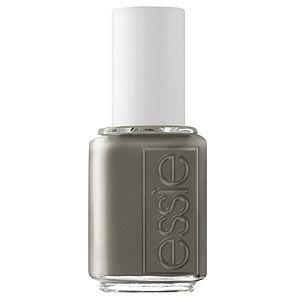 Essie ‘Power clutch’ is a really cool grey/green available HERE. 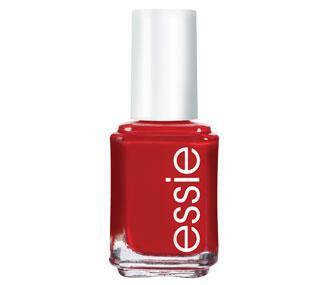 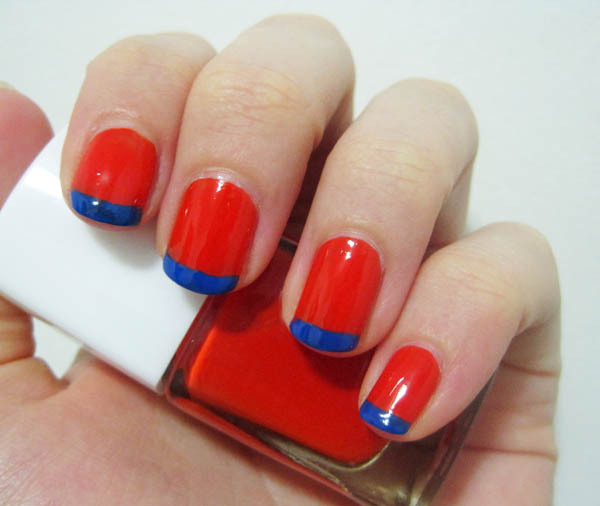 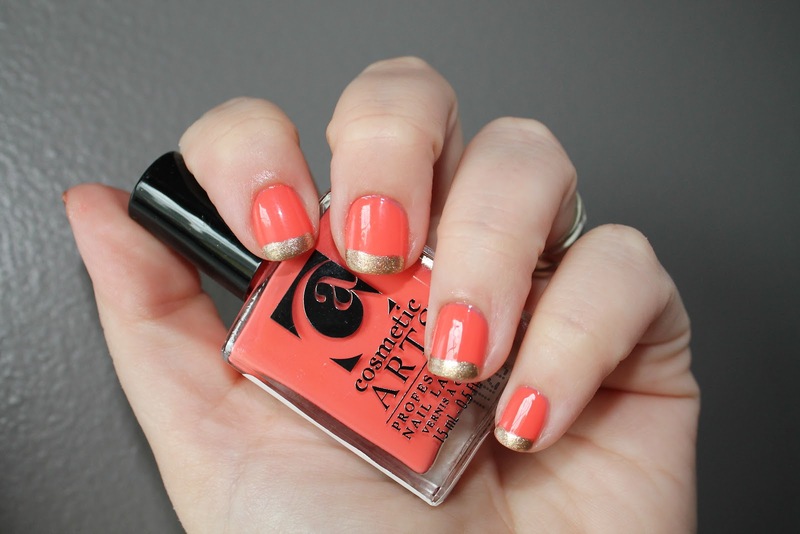 Essie ‘Russian Roulette’ is a bright orangey/red color’ available HERE. 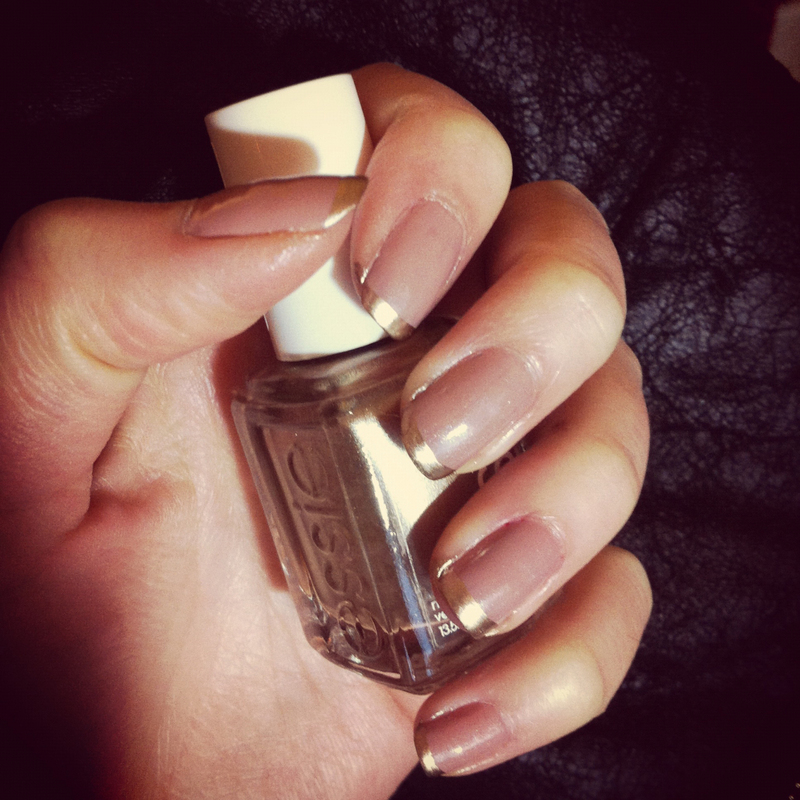 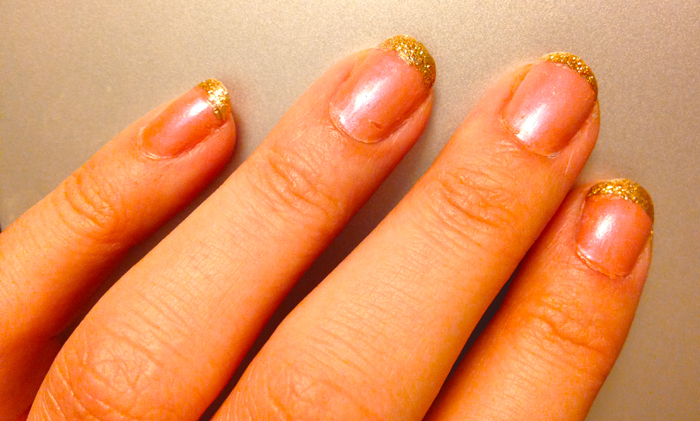 Essie ‘Shifting Power’ is a perfect shade of metallic gold available HERE. 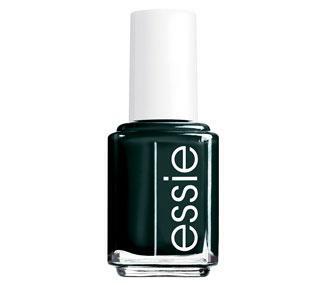 Essie ‘Stylnomics’ is a deep forest green color available HERE.